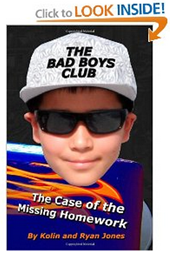 Showing 401 to 425 of 500 Articles in Pets. 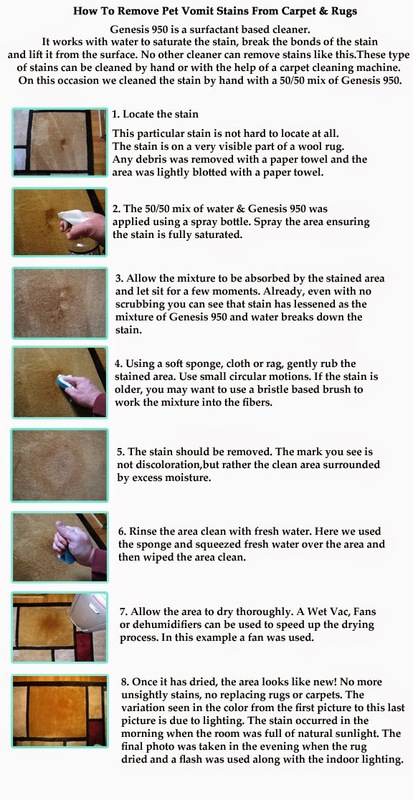 407. 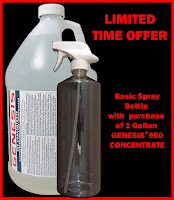 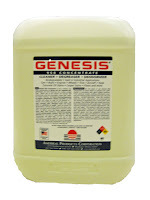 Genesis 950 - The Best Green Cleaner - Read The Reviews!